If you love your horse, cat or dog and love the earth you will love Groomer's Stone. "A long lasting grooming tool for horses, cats and dogs. Removes shedding hair, dried mud, dander and brings out the shine in coats when used daily." Works on clothes and furniture too! 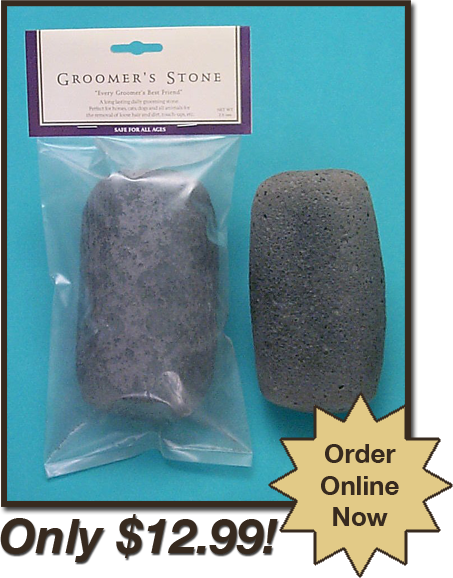 Get your Groomer's Stone Today!